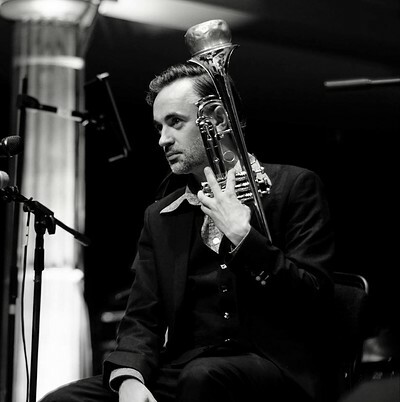 We're delighted to be inviting Jonny Bruce back to the Leftbank. Jonny has been a staple of the Leftbank for many years performing in many of the bands that have passed through its doors. Whether playing on the Gypsy Jazz Jams or joining the thursday nights or just playing with some of Bristol's best he has become part of the furniture and brought true talent into the venue. We even named a cocktail after him a number of years ago. He will be playing with a great line up of John-Paul Gard on keys and Jon Whitfield on drums.